Like many of you, I’m often solo-parenting at breakfast time. Just me, the person that takes 45-60 minutes (give or take) to admit that I am, indeed, awake, and I do in fact have multiple responsibilities the second I open my eyes in the morning. Chasing a toddler around to get her enough nutrition to continue growing normally sounds like a little too much before I have coffee…. 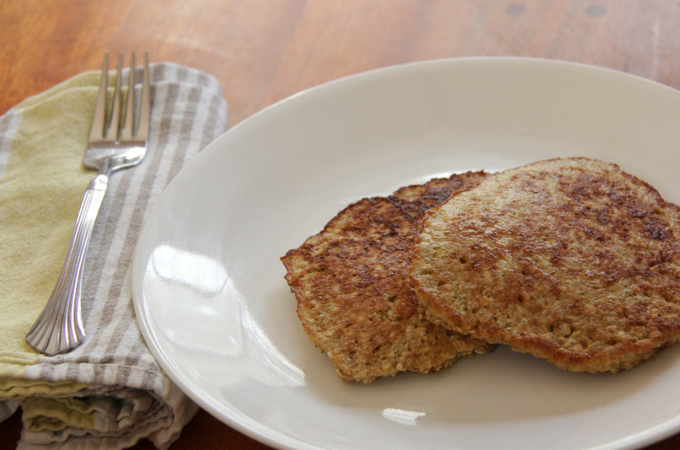 If you are looking for an incredibly easy brunch recipe that looks super fancy, this is it. (Think: Easter or Mother’s Day!) 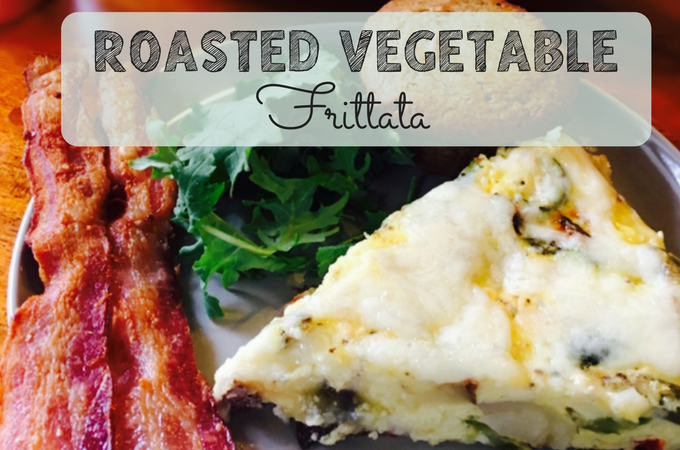 Frittatas are a great way to throw together a delicious egg dish without a lot of time, preparation, or dirty dishes. Prep the ingredients the night before, pour everything into your skillet, and serve it hot for your guests without having to spend the entire morning in the kitchen. 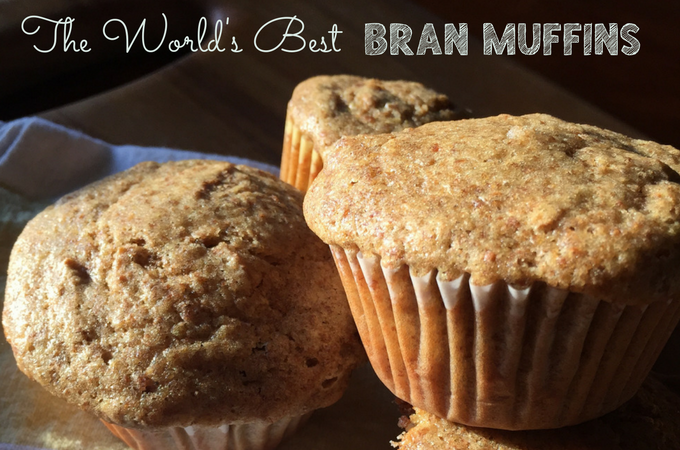 This recipe is great with my favorite bran muffin recipe. I have some in the freezer right now that I popped in the oven to go with the vegetable frittata, which made for a super easy, super satisfying brunch! The name doesn’t lie. My family has been making these bran muffins for as long as I can remember, and they are just. so. good. I promise they don’t taste like saw-dust, like I firmly believe many bran-muffins do. They’re fluffy with the perfect chewiness, and they’re excellent after being re-heated from frozen, which is a good thing because this recipe is HUGE. (You’ve been warned.) You can keep the batter covered in a bowl in the fridge for a week and bake a new batch every day, or you can bake them all and then freeze them in airtight bags, reheating in the oven when you’re ready. I can’t tell you how long they stay good for in the freezer, because they never last long at our house. When it comes to the first meal of the day, I’m the kind of person that has a snack before going out to breakfast in case there’s a long wait. People who just have coffee for breakfast? Umm, no. Being super hungry is usually what gets me out of bed in the morning (either that or a child), and it is SO nice to have something substantial to eat that’s already prepared. This is especially true on days I go to work, and these breakfast burritos are so easy to take on the go. 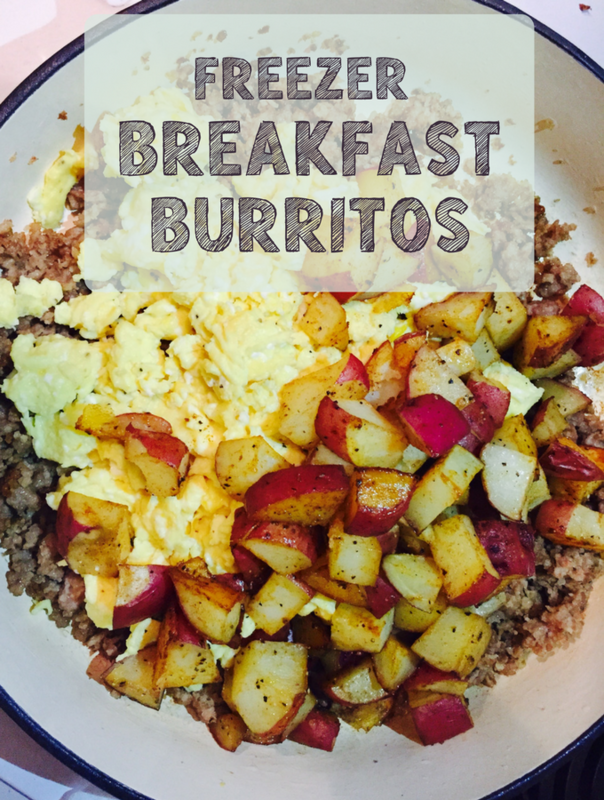 They’re delicious, and this recipe takes less than an hour of prep to make 10 burritos! 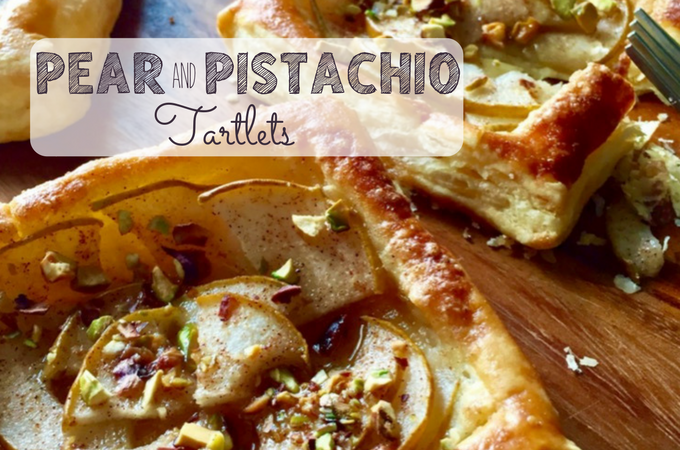 These individual sized pear & pistachio tartlets are a perfect fall treat, and working with puff pastry is so easy, versatile, and fun. 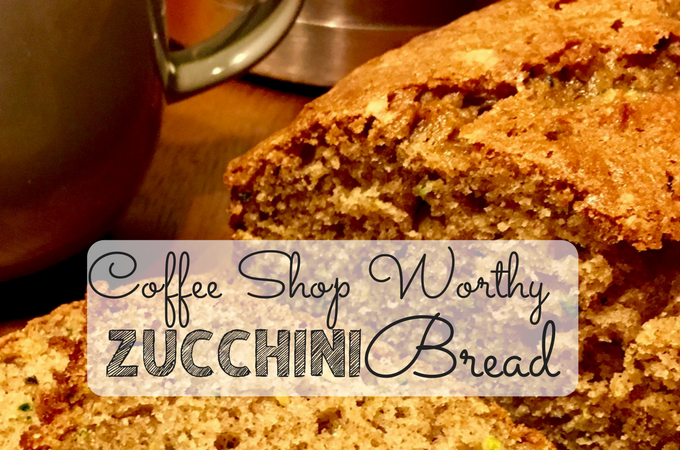 They’re great for brunch with your favorite coffee, or enjoyed as dessert with some vanilla ice cream!